1. Surefire Spanish Learning Package. Learn Spanish In Just 20 Minutes Each Day. 2. Surefire Italian Learning Package. 3. Surefire French Learning Package. 4. 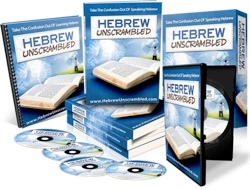 Surefire German Learning Package. Product That Teaches Intermediate Level Japanese. 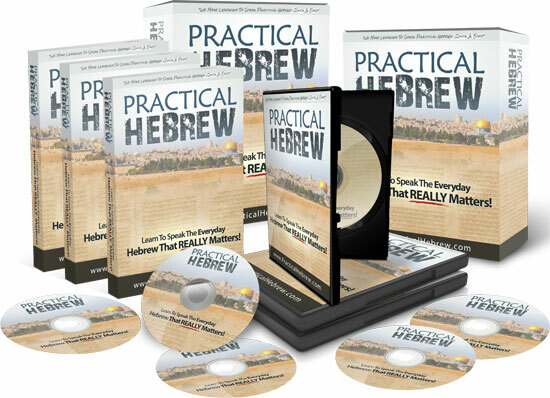 The Quickest And Easiest Ways To Learn To Speak Hebrew Fast. Learn Brazilian Portuguese Fast By Focusing On How The Language Is Spoken In Real Life. With These Techniques Anyone Can Be Communicating Within Days. Brazil Is Hosting 2014 World Cup And 2016 Olympics So It's A Great Time To Learn Brazilian Portuguese.